NASHVILLE, TN — One of the many highlights of this year’s CMA Music Festival 2017 was the HGTV Lodge. This was the sixth consecutive year the venue’s been a part of CMA Fest. It’s now become a popular stop-by venue for many of country music’ hottest stars. The 3,500-square-foot HGTV Lodge offered Festival-goers the Ultimate Country Music Fan Experience™, including live musical performances by popular artists Keith Urban, Darius Rucker and Maren Morris as well as special appearances by HGTV stars Jonathan and Drew Scott (Property Brothers), Mina Starsiak and Karen E. Laine (Good Bones) and Dave and Kortney Wilson (Masters of Flip). 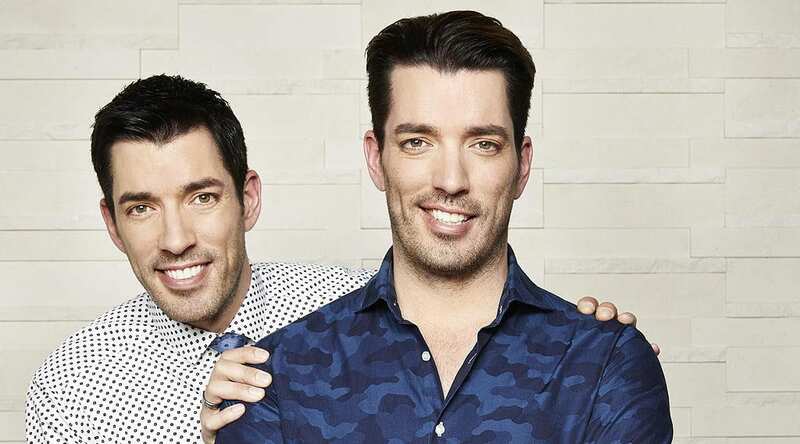 Until Beyoncé officially introduces her new born twins to the world, Drew and Jonathan Scott, aka The Property Brothers, are now America’s favorite twins. The brothers are the hosts of HGTV’s hit shows “Property Brothers,” “Buying and Selling” and “Brother vs Brother.” The Scotts have been in Nashville for nearly three months, shooting two of their shows, which has resulted into a total of 17 full renovations. And if that’s not enough, they’re also working on a memoir which will be released in September. In person, the brothers are a “tall drink of water,” so to speak. But they’re exactly what the public enjoys about them — fun, personable and always joking with each other. The Tribune asked The Property Brothers Five Questions about working in Nashville and some other interesting topics.